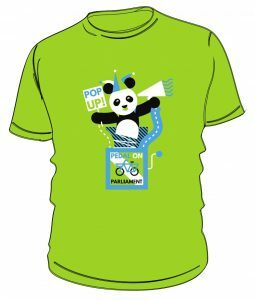 #PoPInverness – a great sight and sound! 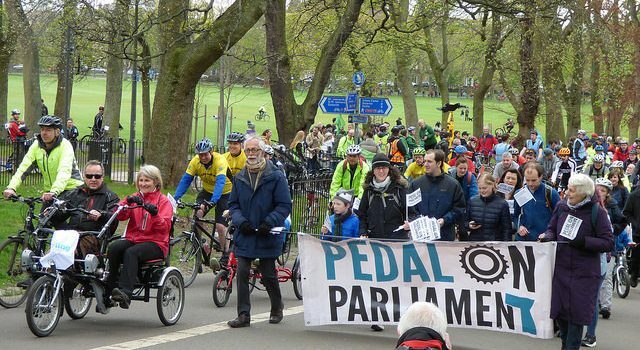 Are politicians finally taking cycling seriously? 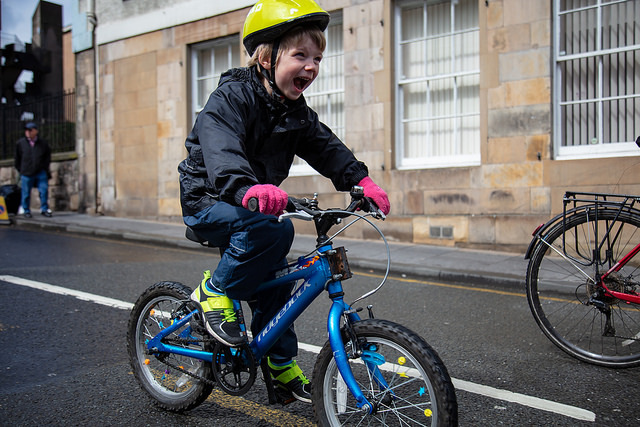 We’ve several good reasons to feel optimistic about the future of everyday cycling in Scotland. We’ve seen a doubling of Transport Scotland’s Active Travel budget to £80m per year and the planned appointment of an Active Nation Commissioner for Scotland. 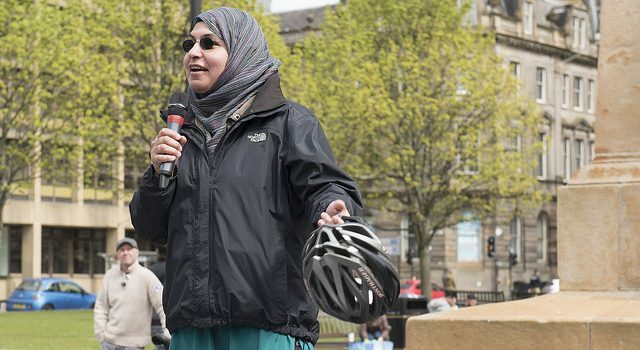 How soon will Scotland become a Bike Nation?